A classic Limited Time Mode is available once again in Fortnite: Battle Royale for the game’s holiday event. 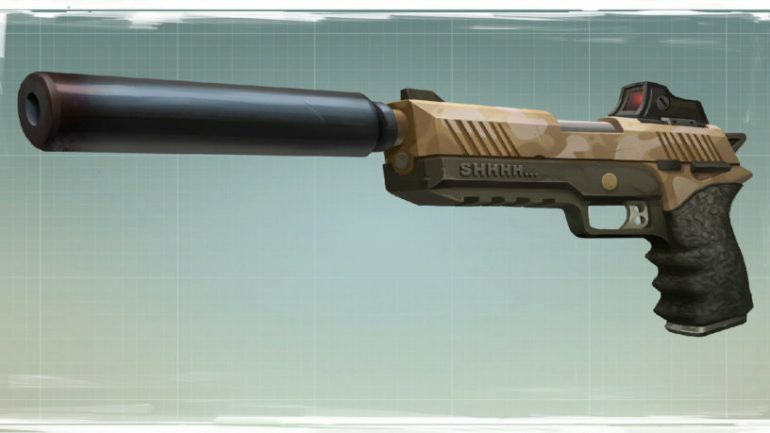 Sneaky Silencers has returned as a part of the 14 Days of Fortnite event, replacing Ground Game, the new LTM that was added yesterday. 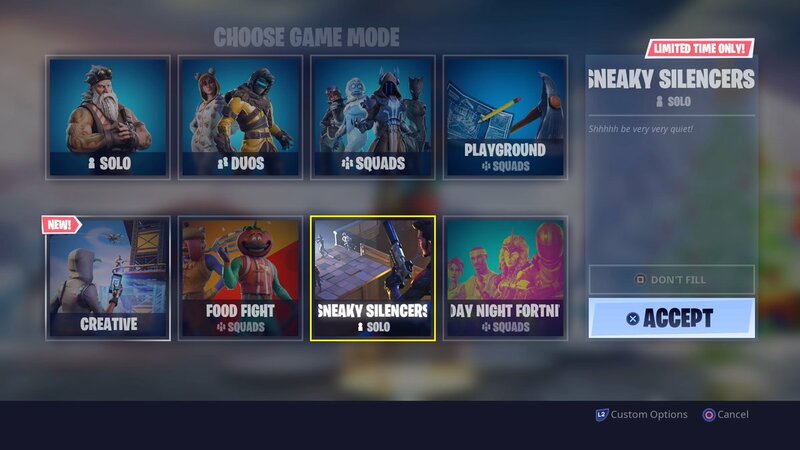 As one would expect based on the game mode’s name and description, players can only used silenced weapons, such as the Suppressed Pistol, in Sneaky Silencers. But some players have found that the vaulted Smoke Grenade has made an appearance in the LTM this time around, according to Fortnite Insider. Epic Games has been cycling out LTMs each day throughout the holiday season—so Sneaky Silencers will likely only be featured in Fortnite until tomorrow morning.